Why should you choose a zi-Monitor? 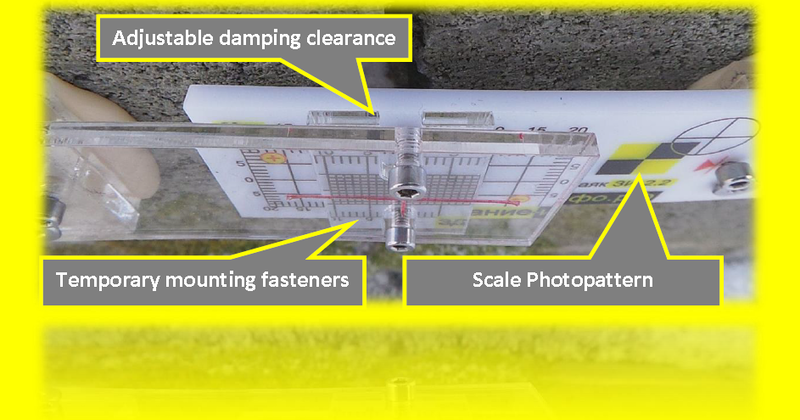 A clear demonstration of the main advantages of this wonderful tool for monitoring cracks in buildings. Looks like you have very nice products!